Friday, May 17, 7-9:30 p.m.
6501 Wydown Blvd., Clayton, MO, 63105 Map it! Want a discount? Become a Friend of the Jung Society! 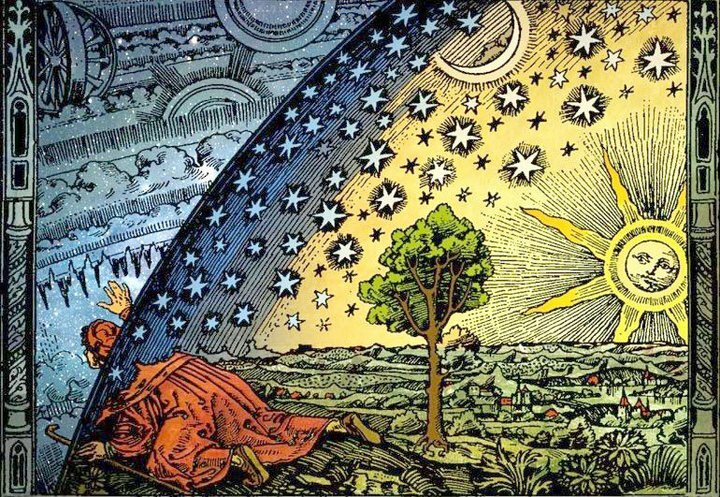 According to C. G. Jung, the human personality has a transpersonal origin and essence. With the birth of each person, a spark of the Divine enters time-and-space-reality and, through relationships that involve both joy and suffering, becomes embodied as a human soul. However, when severe trauma strikes the developing psyche of a child, the vital core of the self goes into hiding in a “spiritual layer” of the unconscious that Jung called the collective or “objective” aspect of the unconscious. There it remains as a lost soul in suspended animation under a spell cast by the archetypal powers of the psyche’s defensive system–a system Dr. Kalsched has defined as the “Self-Care System.” Psychotherapy provides the opportunity for renewed contact with this lost core and hence for renewed life–but not without a battle with the psyche’s defensive powers. In this slide-illustrated lecture, the speaker will explore this dramatic process with the help of clinical examples, dreams, literature, and mythology. 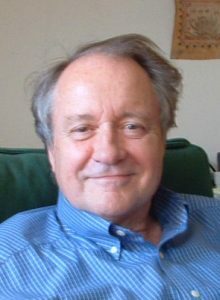 Donald Kalsched, Ph.D., is a Jungian Analyst and Clinical Psychologist in private practice in Santa Fe, New Mexico. He is a member of the C. G. Jung Institute of Santa Fe, a training analyst with the Inter-Regional Society of Jungian Analysts, and Adjunct Assistant Professor in the Department of Psychiatry and Behavioral Sciences at the University of New Mexico School of Medicine. He teaches and lectures nationally and internationally on the subject of early trauma and its treatment. His two books, The Inner World of Trauma (Routledge, 1996) and Trauma and the Soul (Routledge, 2013) have found a wide readership and have each been translated into many languages.